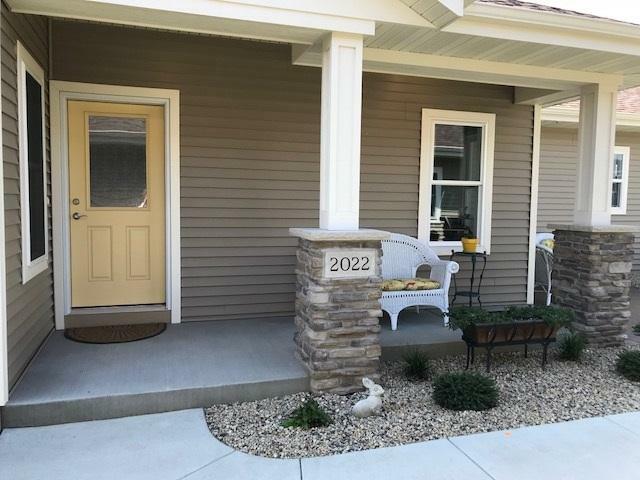 2022 Taylor Tr, Prairie Du Sac, WI 53578 (#1847458) :: Nicole Charles & Associates, Inc. Looking for a care free lifestyle? 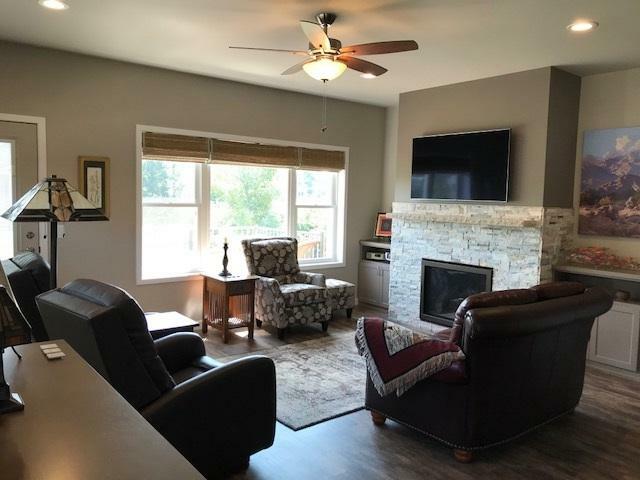 New condo unit has the main-floor living that you are looking for. 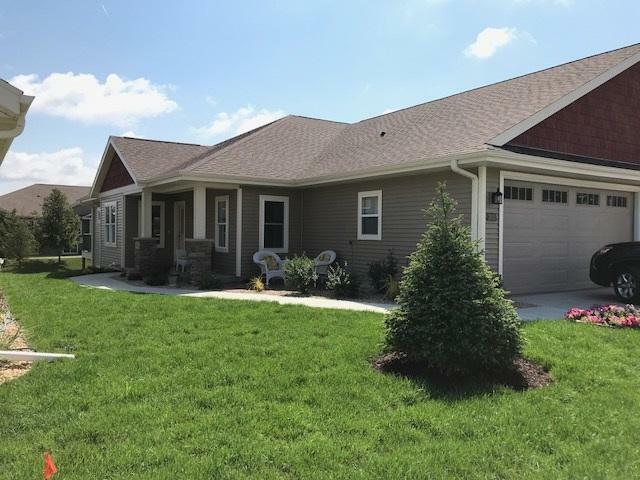 Finished Lower Level features: Family Room, Bedroom & Full Bath. 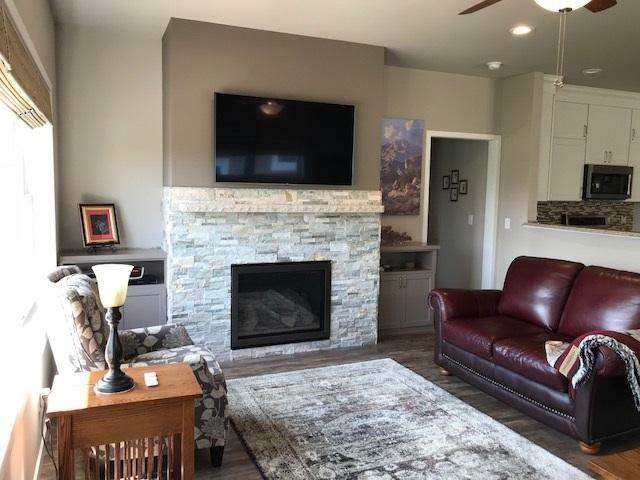 Main floor has open floor plan, upgrades in cabinets, walk-in shower, quartz counter tops...the newest and most current choices available for new constructions. Don't wait! Schedule an appointment to visit.